• Spacious longer opening to a balcony with adjoining dining room. • Open plan kitchen fitted with inbuilt MDF cabinets, granite worktops and an express breakfast area. • All bedrooms fitted with inbuilt MDF wardrobes . 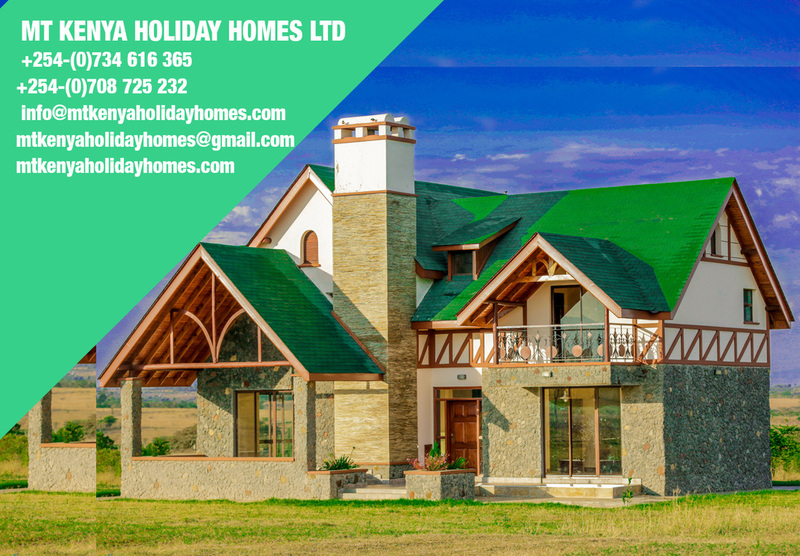 These are amazing Modern style houses tastefully designed and located in Ole-Kasasi area of Ongata Rongai, with a clear view of Nairobi National Park. 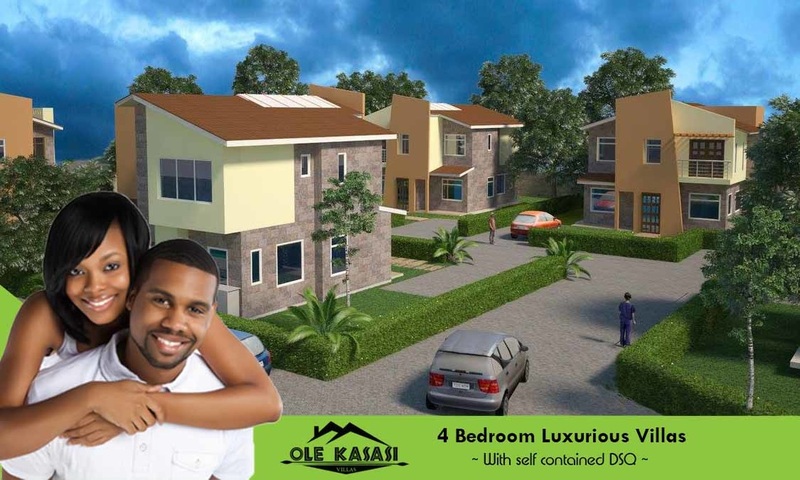 The development comprises of 11 spacious villas of 183 sqm each.